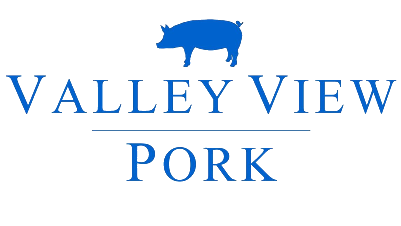 Valley View Pork, LLC was founded in 1996 in Walkerville, MI in Oceana County. Our focus is on animal well-being, food safety and environmental stewardship. Our dedicated employees and contract growers produce 230,000 pigs annually. All these pigs like to eat! 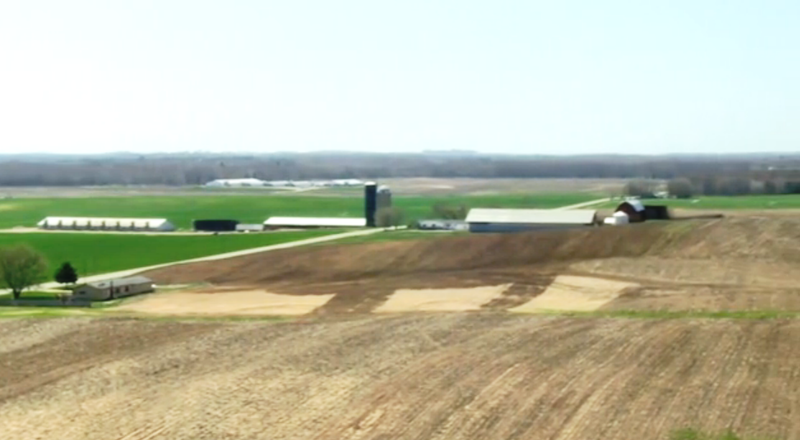 We purchase over 1 million bu of corn each year. We are a multiplier site for PIC. At Valley View, we adhere to strict biosecurity standards that contribute to our high health status and herd performance. We are committed to providing high quality animals.